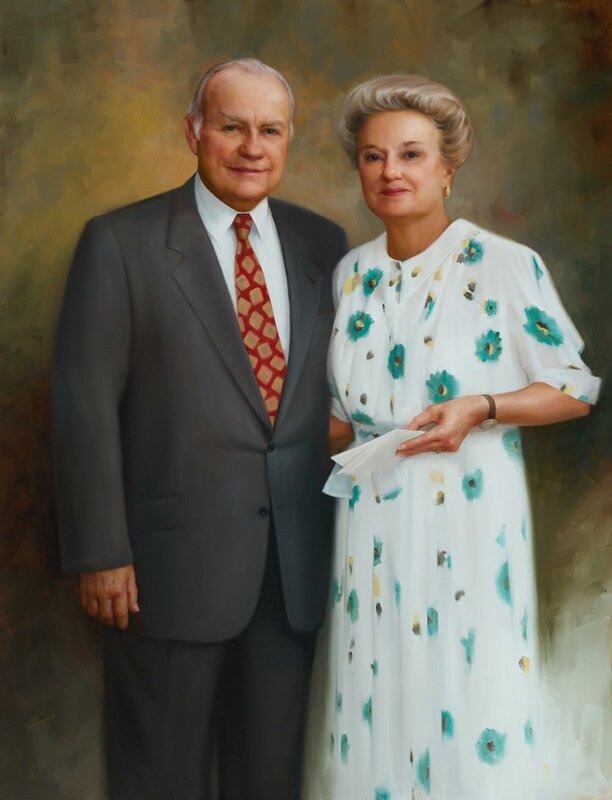 I recently had the honor of attending the unveiling of my portrait of William and Joan Schreyer for the renaming of the Education Center at University Medical Center of Princeton to acknowledge their generous gift to the hospital. 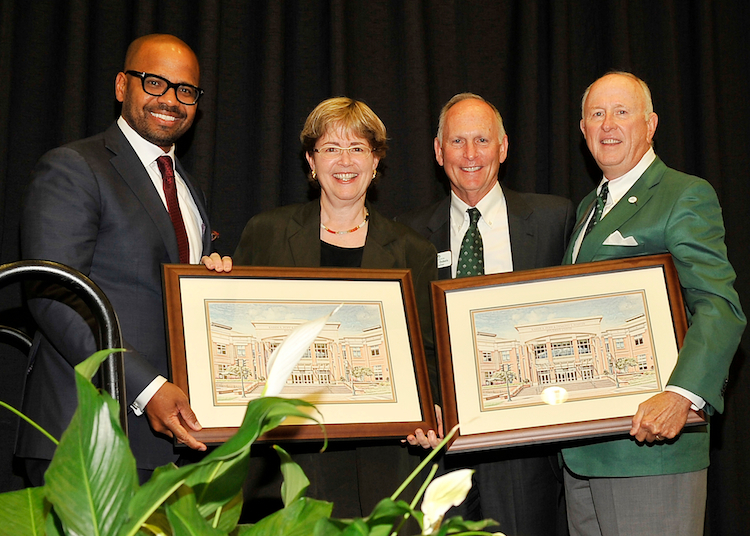 A recent unveiling of two portraits I painted for UNC Charlotte. 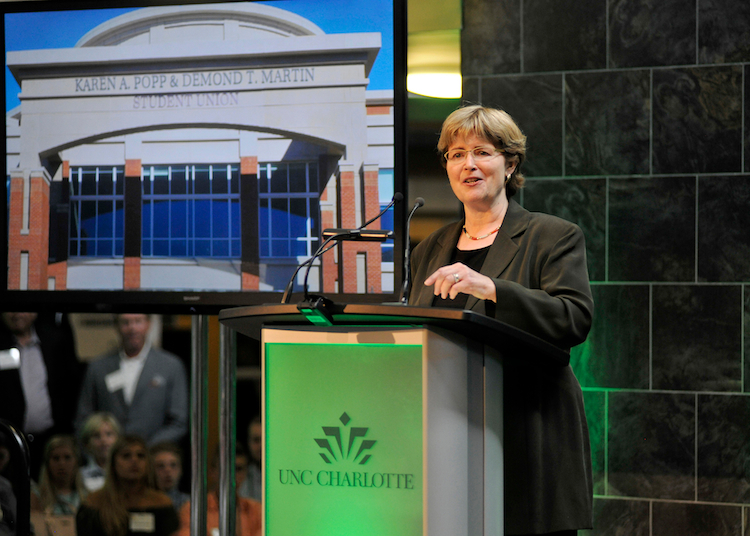 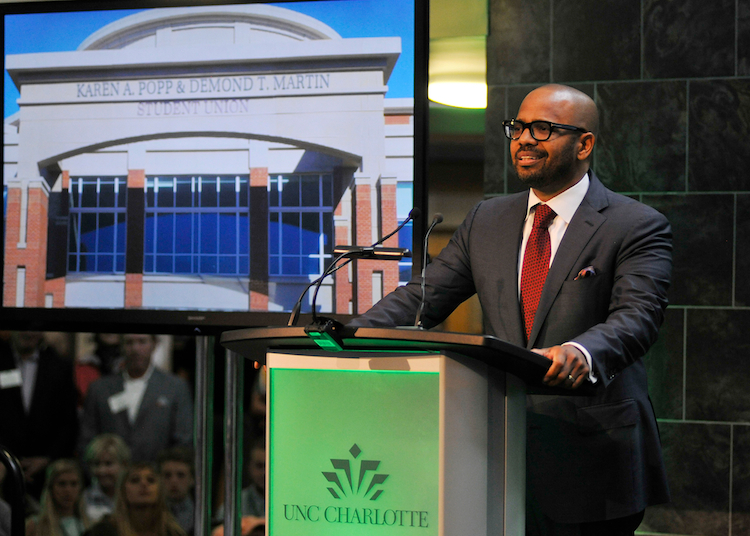 Unveiled at the naming of the Karen A. Popp and Demond T. Martin Student Union at UNC Charlotte during UNC Charlottes’s 70th Anniversary of its founding.